ENJOY THIS SMALL SAMPLE OF WHAT WE OFFER IN STORE! PLEASE COME INTO THE STORE TO SEE EVERYTHING THAT WE HAVE TO OFFER YOU! FROM MILD TO WILD WE HAVE IT ALL! For the summer we have a full line of casual and fishing shorts! 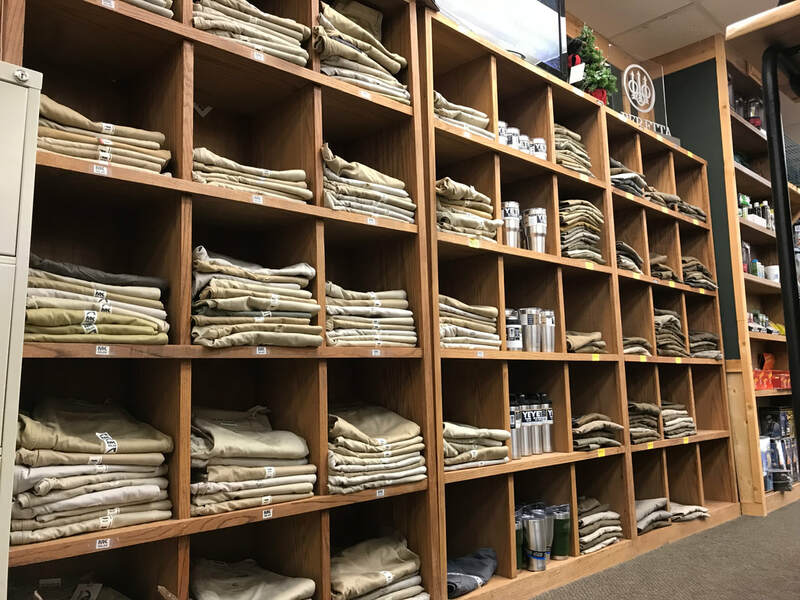 Huge selection of Aftco shorts!